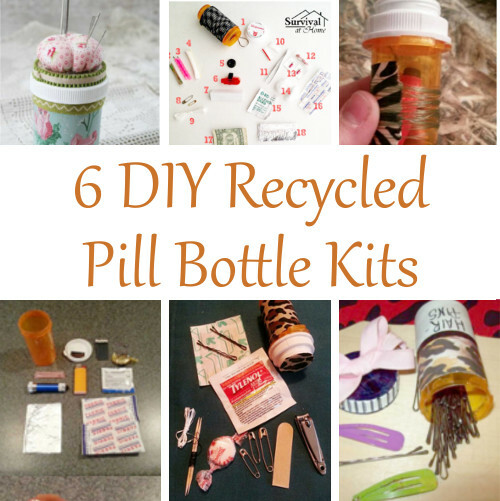 How many pill bottles do you toss in the trash each year? These little plastic bottles can have quite an impact on our environment. However, with their child proof lids and see through sides they can come in quite handy for many things. 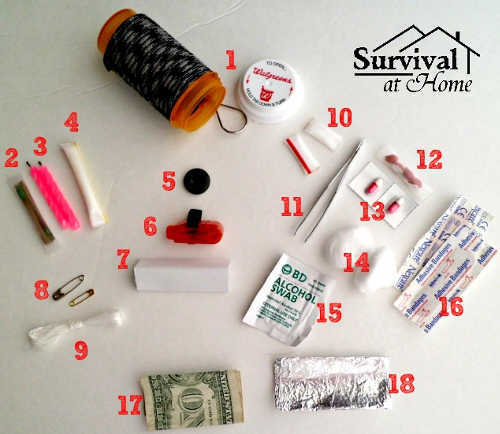 Today I'm sharing a few essential DIY pill bottle kits that will make your life easier. 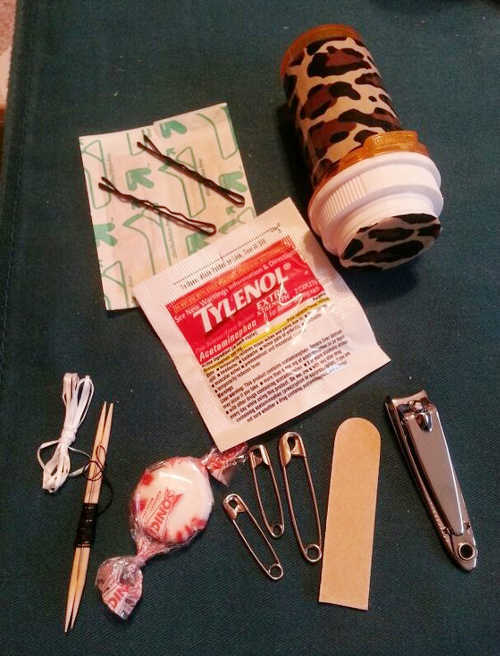 You can keep them in your purse or store a few in the glove box of your car so that you'll have them on hand when you need them. This post may contain affiliate links. Clicking and purchasing through them helps to keep the great content coming your way, thanks! 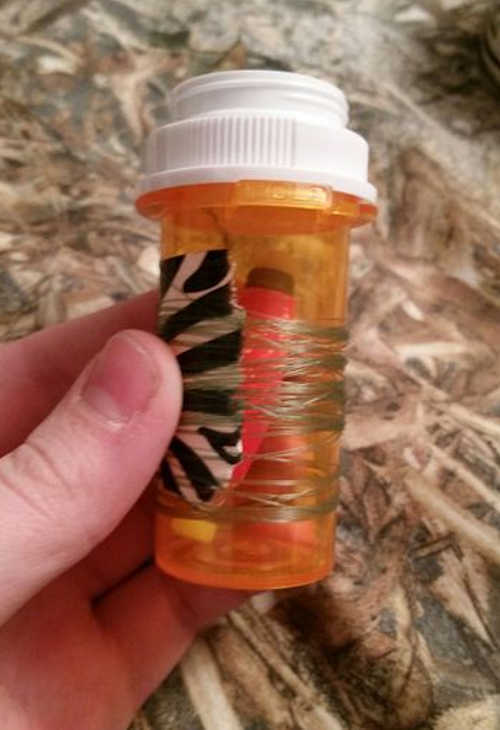 What other ideas can you think of for recycling pill bottles? 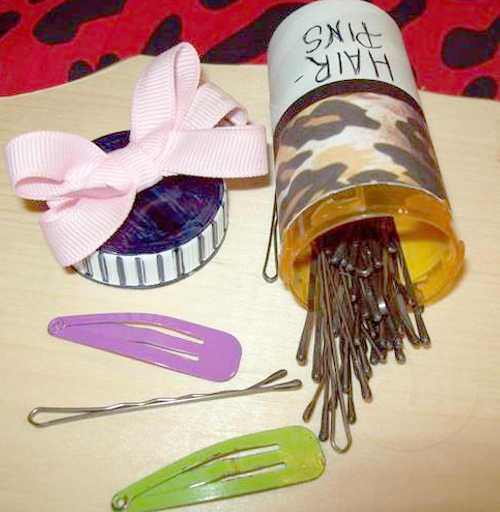 Cute ideas, esp. 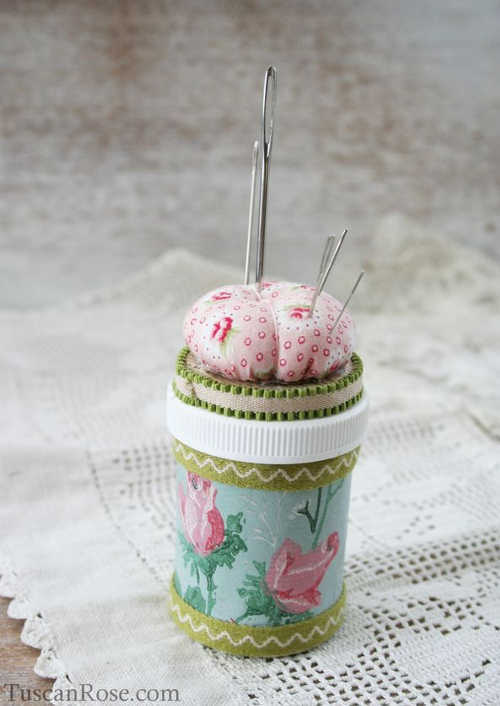 the pin cushion. My mother saves all her pill bottles and gives them to me so I have amassed a huge collection of them. This gives me some ideas! Visiting from Creativity Unleashed. Thank you for stopping by Victoria!! 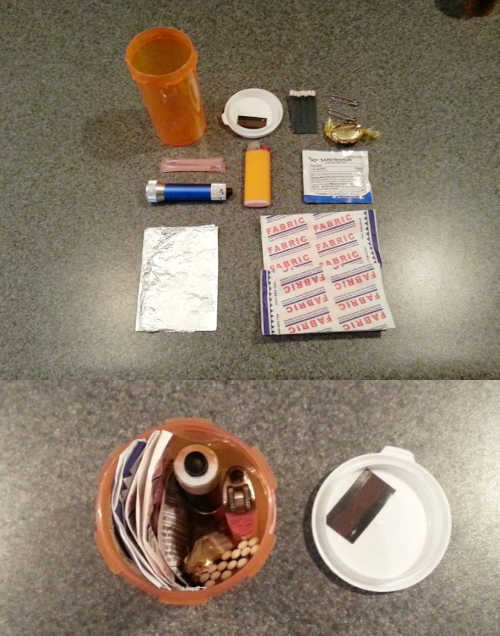 I just threw out a bunch of medicine bottles. I should have saved some for these recycle ideas. Isn't that the worst!?? You can save something for months and never need it but the second you throw it out you find something you could have used it for.